The Wonder of Stuff: Reminder: Wonder of Stuff is now Bi-Weekly! 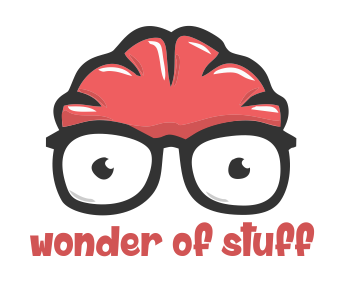 Reminder: Wonder of Stuff is now Bi-Weekly! So, in case you haven't been watching or listening of late, we've decided to make the Wonder Of Stuff a Bi-Weekly Vodcast/Podcast and this means that there is no episode tonight, but there will be next week. We're doing this simply because we want to keep up the quality of the topics we discuss as towards the end of last year, we felt that we started to go over old ground and also, as we all still have jobs and families, it was becoming a bit of a strain. We'll update you with more details as they get closer to the time.